*Dual Fuel systems are interrupted as needed to control peak loads on our system. These listed control times are our best projections based on information available to us. The control times may change as conditions warrrant. All Dual Fuel members are not always controlled at the same time with control groups staggered in order to minimize control hours. Total control hours in a heating season will not exceed your original Load Management Agreement and all Dual Fuel members are treated equally in respect to total control hours. This utilizes a fossil-fueled heating source (natural gas, propane, or fuel oil) with a duplicate electric heat source. Normally, the electric heat is ON to provide 100% of your heating as needed. During times of peak electric load, a controller switches the electric heating system OFF, and then your back-up fossil-fuel source takes over. This is a central Air Conditioning system wired into a controller. During times of peak electric load, the control switches the compressor on a 15 minute (+/-3minutes) ON/OFF cycle, while the fan runs continuously to circulate air throughout your home. This is a commercial program utilized for larger, 3 phase irrigation services. During times of peak electric load, the irrigation system is shut down, typically up to 5 hours in a 24 hour period (subject to change). These are heat storage systems switched "ON" at least 8 hours in a 24 hour period. Unlike Dual Fuel Heating, this is a set, daily schedule that is not covered by Today’s Load Control. 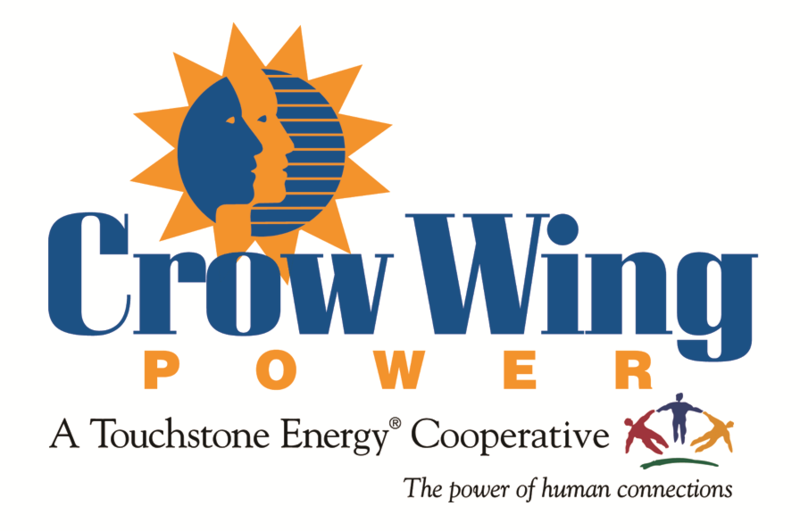 Because of the need to stagger peak loads, Crow Wing Power utilizes a number of schedules for these. To determine your off peak schedule(s), you may contact our Member Service Department during regular business hours.